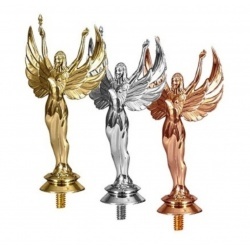 In our store 1MECTO you will find all essential accessories for your trophy cups, medals, awards, figurines, plates, plaques and other trophies. 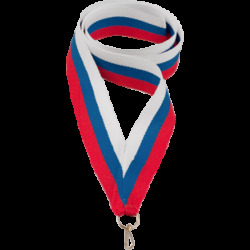 For every sporting competition or event, our assortment offers you a wide selection of medal ribbons, medal boxes, multi-sport alu centers, engraving silver and gold plates, figurines, lids, and all at competitive prices ! 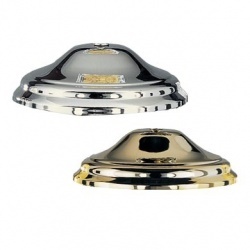 All our accessories are made from quality materials. 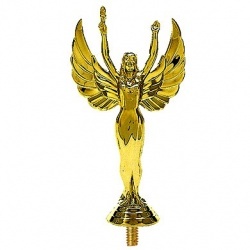 Gold Trophy figurine. Perfect for your sports competitions, tournaments or events. Choose from our standard figures featuring your sport or activity. Top quality sport or event trophy figures. 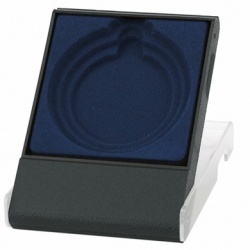 Ideal for small cheap trophy when the figurine is combine with a marble base. 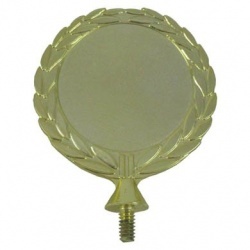 In our online store 1MECTO you will find all essential accessories for your trophy cups, medals, awards, figurines, plates, plaques and other trophies. For every sporting competition or event, our assortment offers you a wide selection of medal ribbons, medal boxes, multi-sport alu centers, engraving silver and gold plates, figurines, lids, and all at competitive prices ! All our accessories are made from quality materials. Modern personalization methods allow us to provide an individual engraving of logo, inscription or image symbolizing your sport or theme.